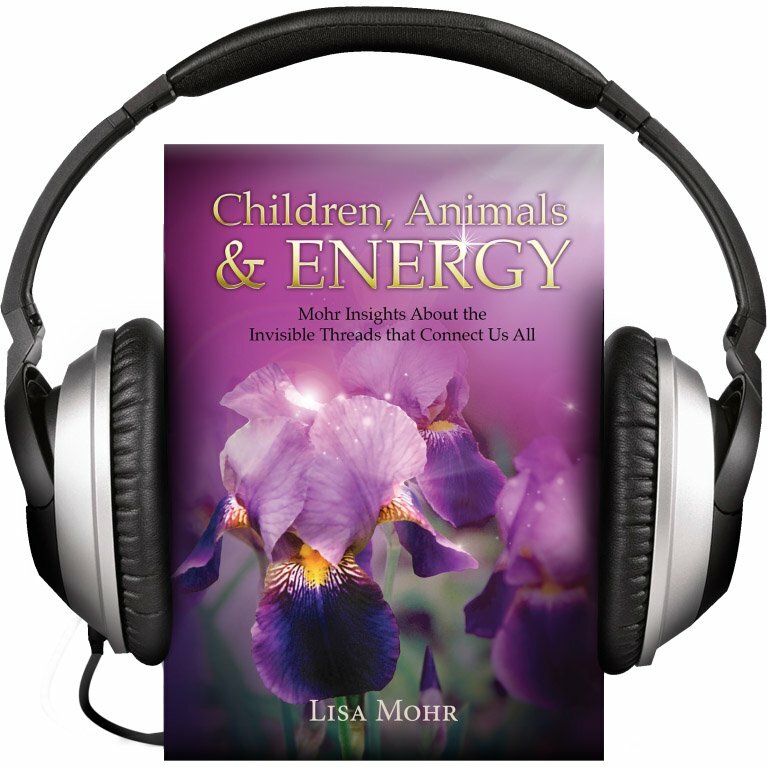 View cart “Children, Animals & Energy (Audiobook)” has been added to your cart. in your work or home space? Are you curious about the cords that people have attached to you? 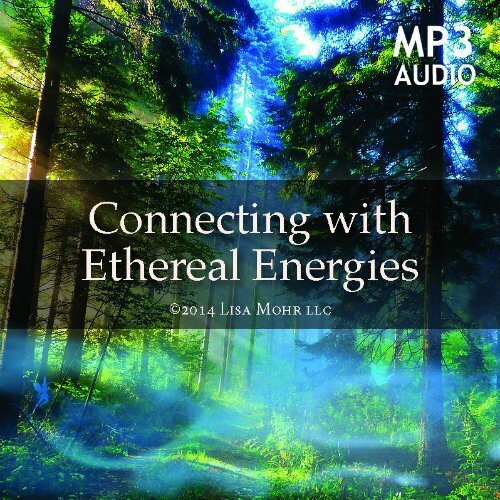 You will learn: Cord Cutting, Absentee Healing for Global Causes, Energy Creation, Energy Protection Enhancement, Review of Law of Attraction and Frequency, Chakras and more! 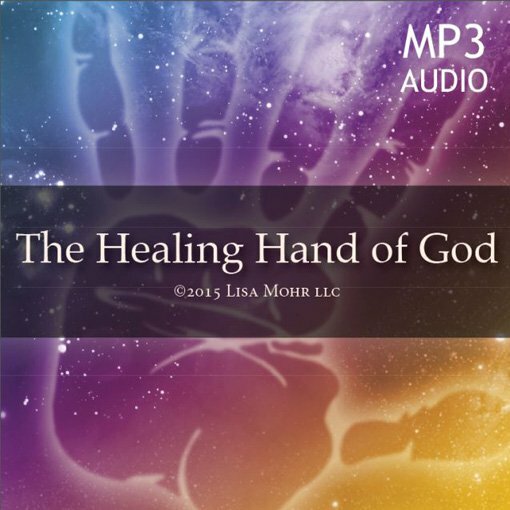 This healing system is the only one of it’s kind, and is taught exclusively by Licensed Mohr Method of Healing instructor and creator Lisa Mohr, LMT. 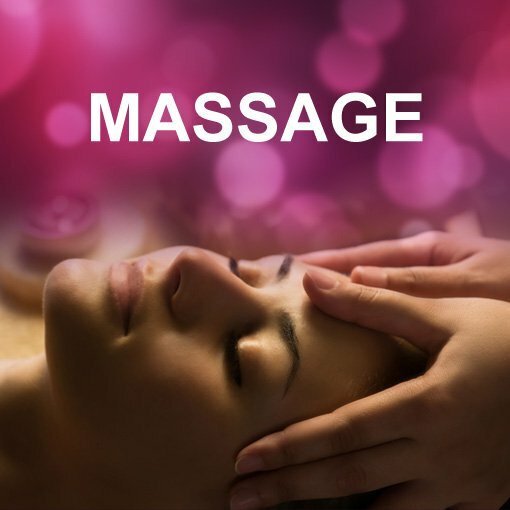 Please note: You must be a graduate of The Mohr Method of Healing Reiki Level One and Two. I apologize for any inconvenience with this policy. 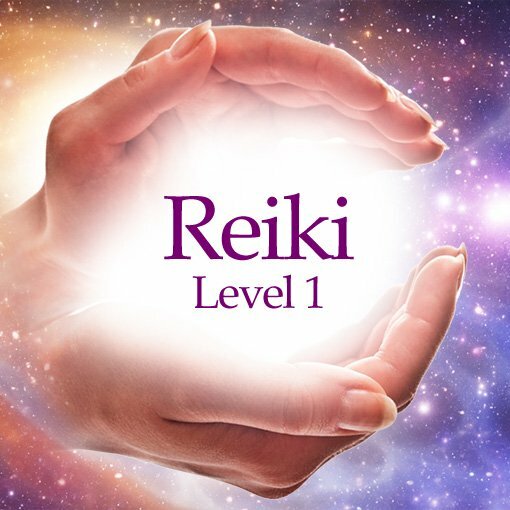 Please understand that this is a sequential training system, and each level must be mastered within the Mohr Method of Healing Reiki Training system before progressing to the next level. 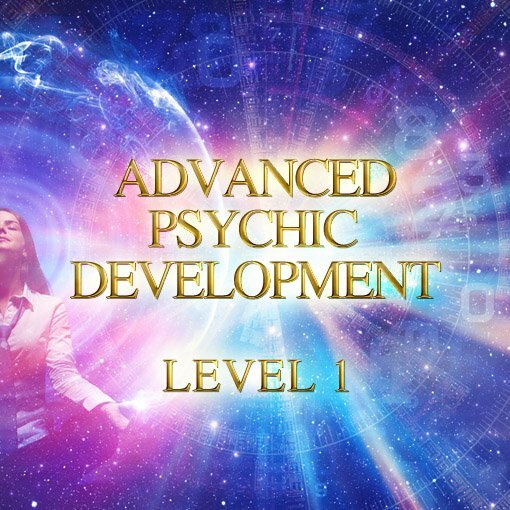 If you are a Reiki Master (of mine), Advanced Spiritual Development, Advanced Psychic Development, or Angel Helper graduate, you are eligible to take this class. Please contact me with any questions that you may have.